Seun Kuti the last son of Legend and Afrobeat pioneer, Fela as come out to warm other act that are trying to steal their legacy and own it. 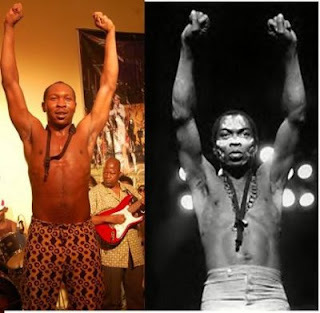 Seun Kuti made this warming via his Instagram account as he shares his opinion about artistes that sings and cope his father Fela and also those that acknowledge themselves as Fela. 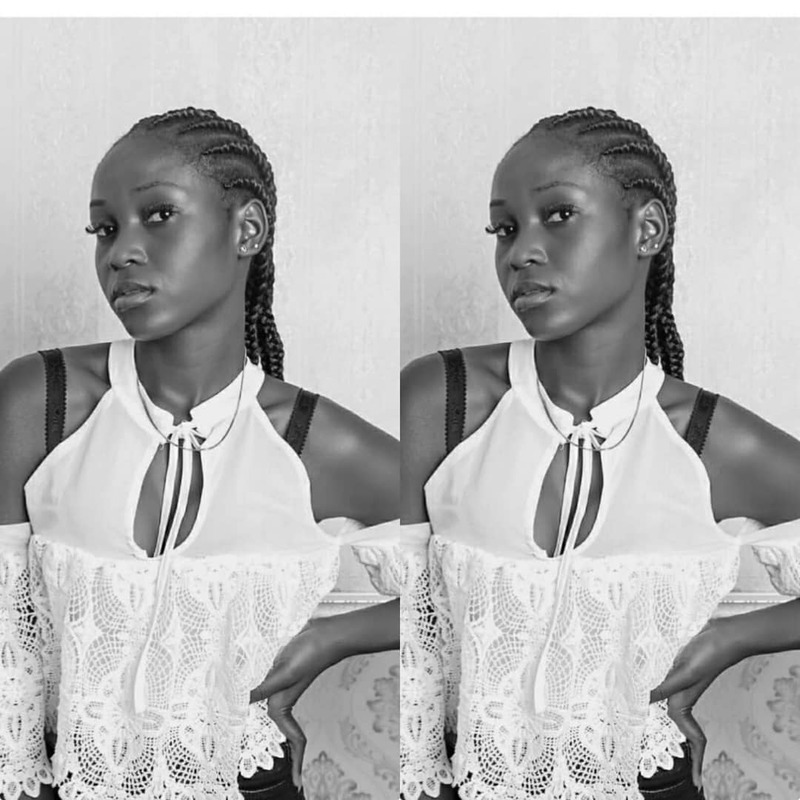 The son of Legend Fela Kuti who is leading his father’s band, Egypt 80 shared the experience that the whole family went through during the days of Fela. The hardship and struggle to put things in order in the society and the lost lives with the wounded. He therefore stated what it takes to be a Fela if truly you want to be him the great Legend.